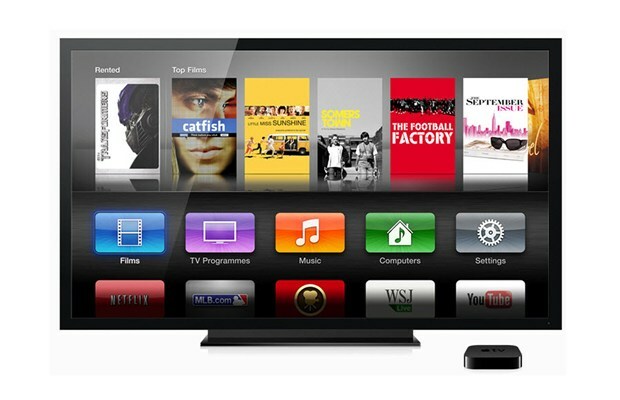 Apple will be introducing an online TV service this Fall, according to reports. The service will offer about 25 channels, otherwise known as a “skinny bundle.” This “skinny bundle” trend isn’t new to the cable world; many providers are offering smaller channel packages in order to cut prices. Apple is currently talking with major networks like Walt Disney Co, CBS Corp, and Twenty-First Century Fox Inc for their service, which will be accessible through any Apple device. Broadcast channels ABC, CBS and Fox will anchor the service. Unfortunately, a dispute has left Comcast-owned names like USA and Bravo out of the deal. Unless you’re into sports or news, Apple TV has lacked majorly in its ability to offer live, primetime programming. But this new online service, in tandem with Apple’s recently-announced HBO Now streaming platform, makes Apple TV hard to beat.